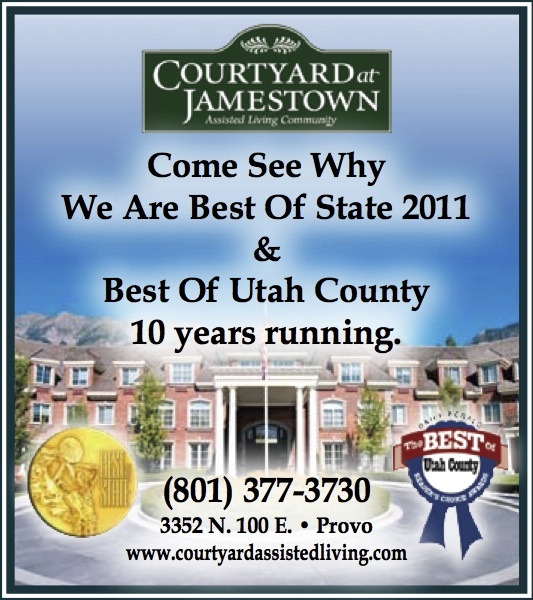 Help us keep our "Best of Utah County" Status for an 11th Year. If you like what we do, go towww.heraldextra.com/bestof and tell The Daily Herald so! Man Oh Man, I LOVE Him!